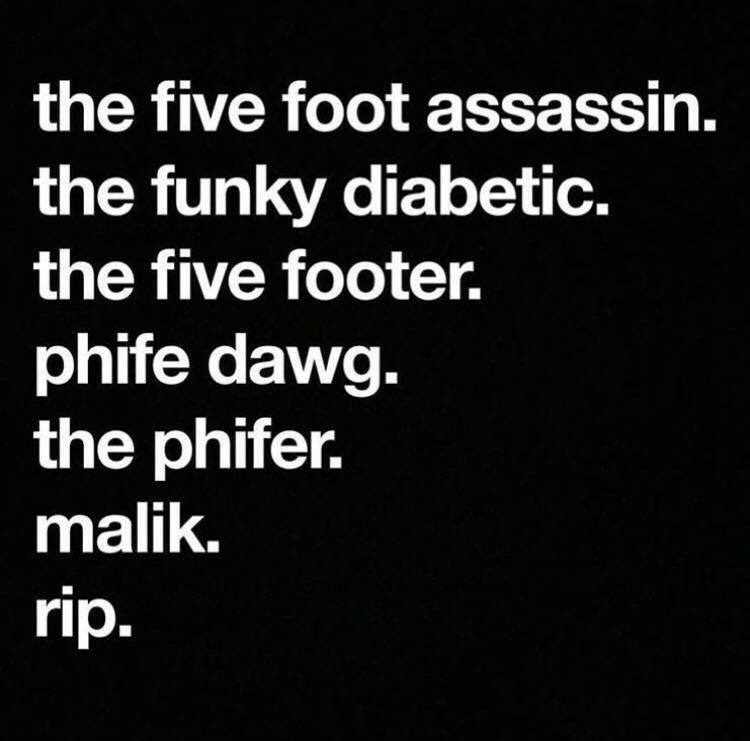 iStillLoveHER sends a tribute mix to Phife Dawg entitled The Five Footer - A Tribute To Phife Dawg. Hit the link below to stream!! !